STARTS WITH THE RIGHT BROKER! 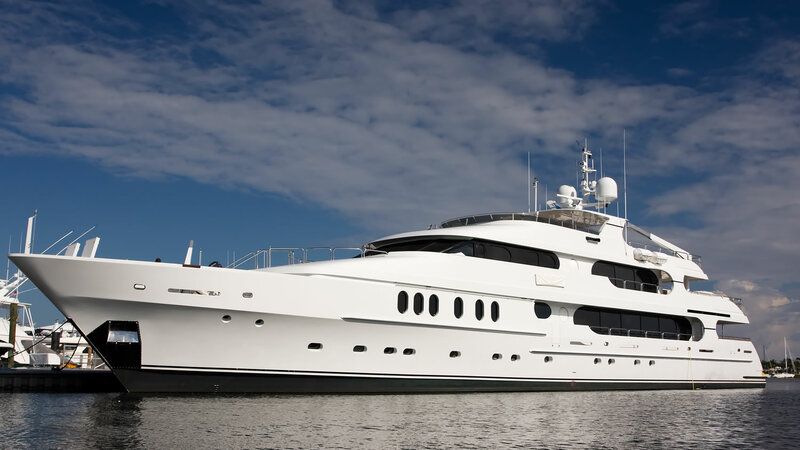 Our experienced yacht brokers are equipped with the know-how, marketing resources, and marine industry connections to help you through a seamless transaction. Our exceptional marketing team and efforts, we have reached multiple resources that gain tremendous exposure for your boat. One of our key marketing strategies is online advertising. We create a comprehensive listing for your boat and populate those listings to the most visited sites by people looking for pre-owned boats.